A new range of firmware is now available, basic weighing indicator R320-K34 offering increased flexibility for application selection. 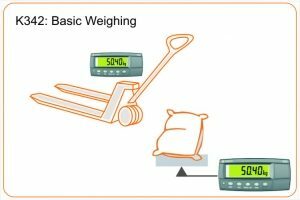 Specifically the K342 and K344 firmware is available for basic weighing applications. The K342 firmware offers basic weight display and hold, replacing the R310. The K344 includes RS232 serial communcations for basic printing or connection to a remote display. Trade approved in Australian and Europe. 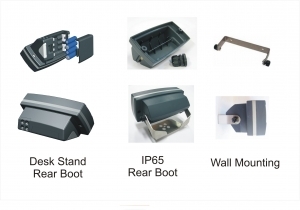 • Wall mounting bracket to work with desk stand or rear boot. 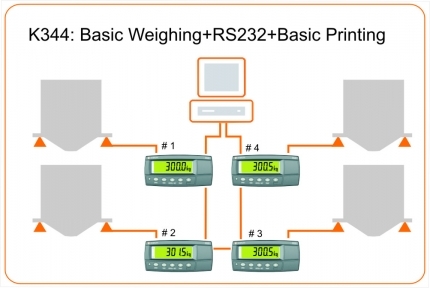 The following files are available for download for the Basic Weighing Indicator R320-K34. Ensure you select the correct documentation for your unit’s software version. Check back regularly for software and other updates.